You too can have a Google 5 star review link. Customer buying decisions are being made by online reviews. You should make it as effortless as possible for someone to give you a 5-star review. 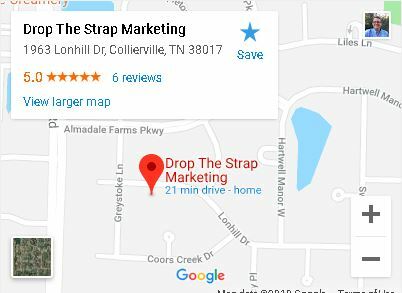 The reviews you see on Google Maps come from the Google My Business account. Here are the steps to create your own link. In this video, we walk through the steps. Search for our Google My Business listing.